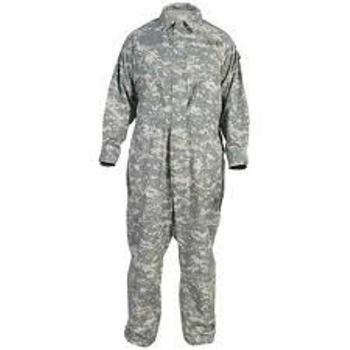 US Government contracted Army ACU Digital Camouflage Mechanic's Coverall's in used excellent condition. These coverall's have no permanent stains, no rips or tears, they are all ready to go! All velcro, zippers, snaps etc are in excellent working condition and this garment is ready for use at the high standards of the US Army. Expect that the item will show some signs of use like that it has been laundered and therefore may show some minor fading. Unit, name or rank patches may have been sewn on the garments indicating previous use. Expect that the garment will need to be laundered before use. 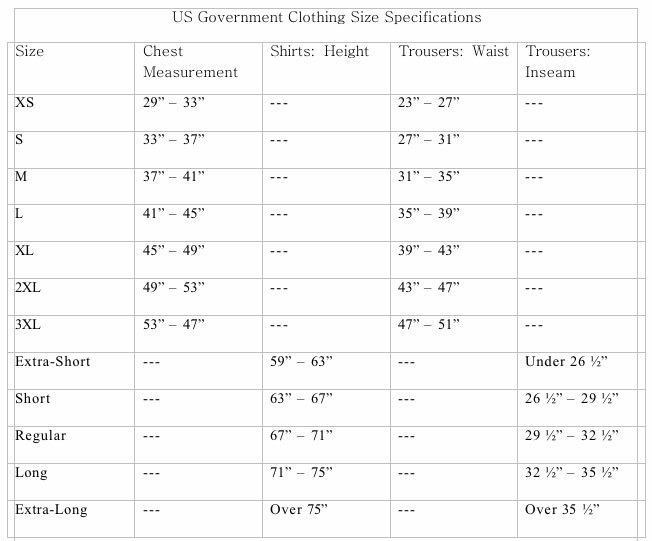 Check shopping cart for current sizes available.